A business is not complete without a merchant account that allows it to accept credit card payments from customers. 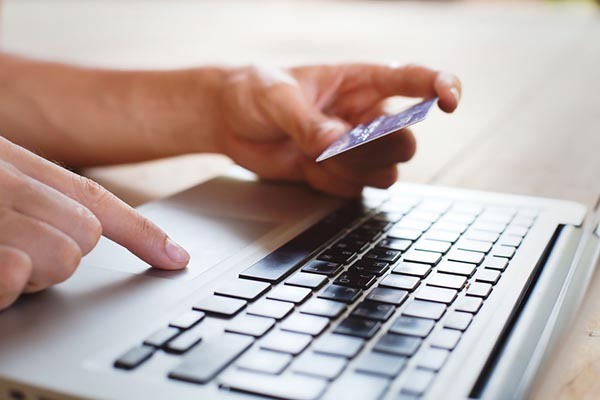 Almost all businesses have a normal merchant account, but many of them might be better off with an offshore merchant account. An offshore merchant account works just like a normal merchant account. The only difference is the location of the bank that is offering the account. An offshore merchant account is offered by a bank in a different country than the business, while a normal merchant account is usually offered by a bank in the same country. It might be difficult for new businesses to get accepted for a normal merchant account, while it might be relatively easy for an offshore merchant account. The normal requirements of having existed at least two years and making a security deposit of several thousand dollars are often forfeited when a business creates an offshore merchant account. An offshore merchant account also provides some economical advantages to the business. The business can shop around to find the best deal in the whole world since it is no longer bound to select a bank in only one country. The offshore bank account might also help the business decrease its taxes because of the location of the bank it is working with. The only real problem with an offshore merchant account is the higher processing fees, but this part of the deal is slowly changing due to increased competition. Still, the higher processing fees might be a small issue compared with the many advantages offered by offshore merchant accounts.